Are you aware right in our very own backyard in Lakewood, NJ, is our local Minor League Baseball team affiliated with the Philadelphia Phillies? That’s right, the Lakewood BlueClaws are based in First Energy Stadium in Lakewood Township, NJ. The BlueClaws first arrived into NJ in 2001, and since then, have enjoyed great fan success. During popular games, attendance can exceed over 10,000 people per game! The ticket prices are more reasonable compared to big city Major League Baseball games and offers a more personal baseball experience for families. The BlueClaws offer a great experience at the ballpark for everyone in the family. After every home game on Fridays, and Saturdays between June-August, the team offers a post-game fireworks show that’s one of the biggest at the Jersey Shore! Thursday nights are “Thirsty Thursdays” with discounted beverages and live music. Kids can even “run the bases” every Friday, Saturday and Sunday home game. 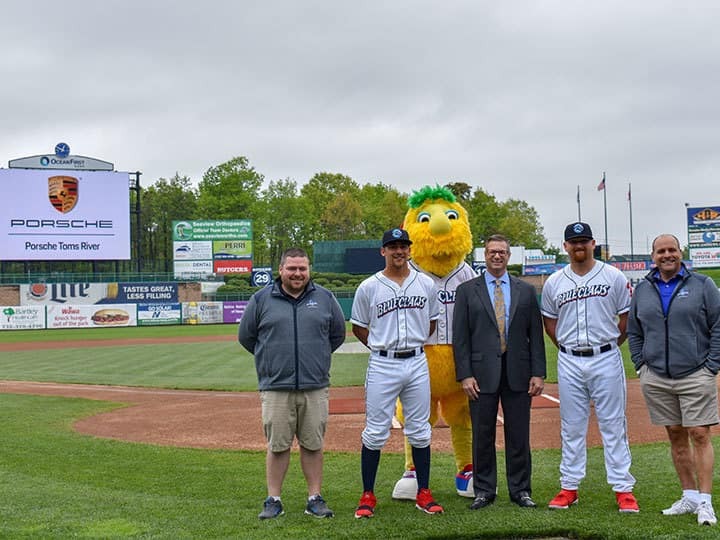 When our general manger, Angelo Gamba, recognized how engaged the local community was with the Lakewood Blueclaws, he said “We want to be a part of this great baseball team that is loved by the local Ocean County community. 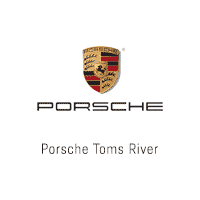 Porsche Toms River, a member of the Ray Catena Dealership Group proudly supports the entire BlueClaws team and organization.” Checkout the Lakewwod BlueClaws schedule and invite the whole family to a game. It’s great family fun and all the players will appreciate your support of their local Minor League Baseball team. Go BlueClaws!